Saint Paul draws approximately 100,000 people to the downtown area for its annual Saint Patrick’s Day parade and street party. Since March 17 is on a Sunday this year, the city threw the party a day early. Happy Saint Patrick’s weekend! This is day 75 of Photo 365. 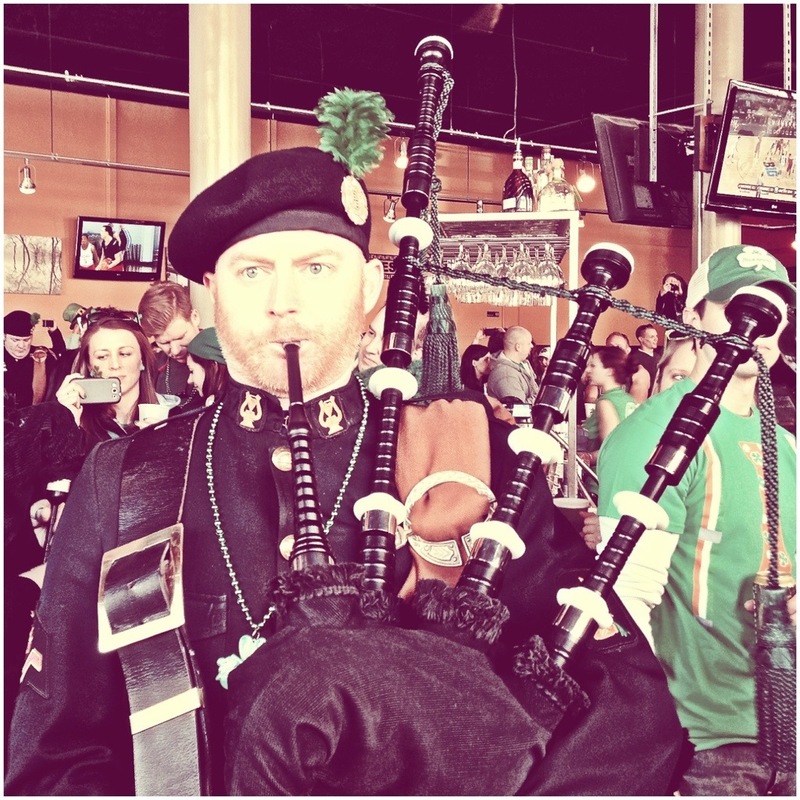 This entry was posted in Photography and tagged Photo 365, Saint Patrick's Day, Saint Paul. Bookmark the permalink.